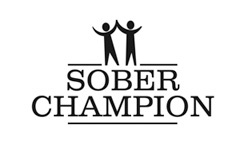 Sober Champion is the groundbreaking company bringing highly trained, truly professional sober coaching to Toronto. 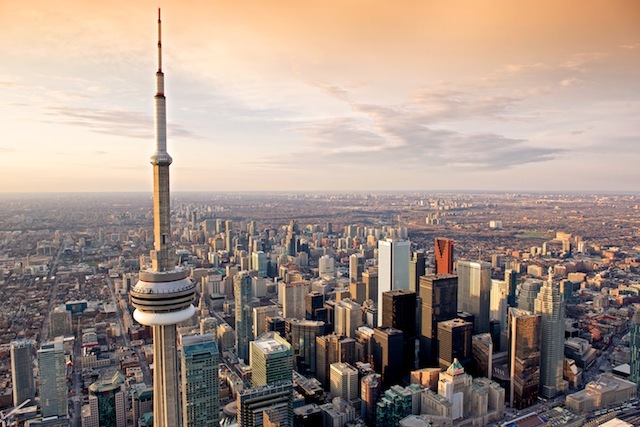 Sober Champion of Toronto provides qualified, caring professionals who bring treatment home. Whether you struggle with alcohol, drugs, or overeating, we have dedicated staff right here at home. Our clients are Canadians intent on securing the investment already have made in residential treatment, or who are trying to regain abstience after a relapse into unacceptable behaviors. Our sober coaching staff provide guidance and structure - in your own home - that so many addicts and alcoholics desperately need. We bring treatment home. Too often, people struggling with substance abuse spend time - and substantial resources - in treatment settings far from home. Too often, upon their return, the cycle of drinking, using, and dishonesty starts again. Who Is A Good Candidate For Toronto Sober Coaching? Addicts and alcoholics with substantial resources require personalized service early in recovery. In environments where you are most likely to relapse, we are your advocate: your sober champion. Our methods give you successful experience with abstinence where you really need it: in the real world.